Hideki Kamiya, the man behind games like Devil May Cry and Bayonetta, has become synonymous with stylish action games. 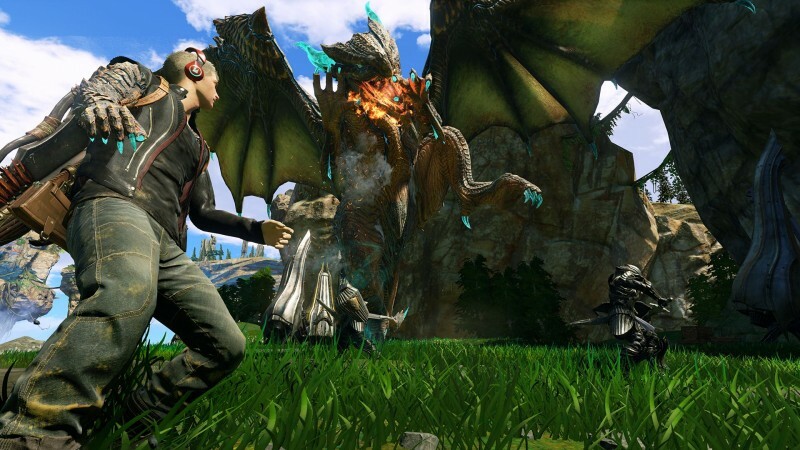 Therefore, when he debuted the first gameplay footage for Scalebound at this year's Gamescom, many people were surprised to discover it was a slower-paced, action/RPG. Kamiya obviously has a flair for fast-paced action, but he's also worked on games like Ōkami and Resident Evil that slow things down. For Scalebound, Kamiya was ready for a change of pace and to venture into new territory with a full-scale RPG. Kamiya is known for putting his own creative stamp on every project he touches. 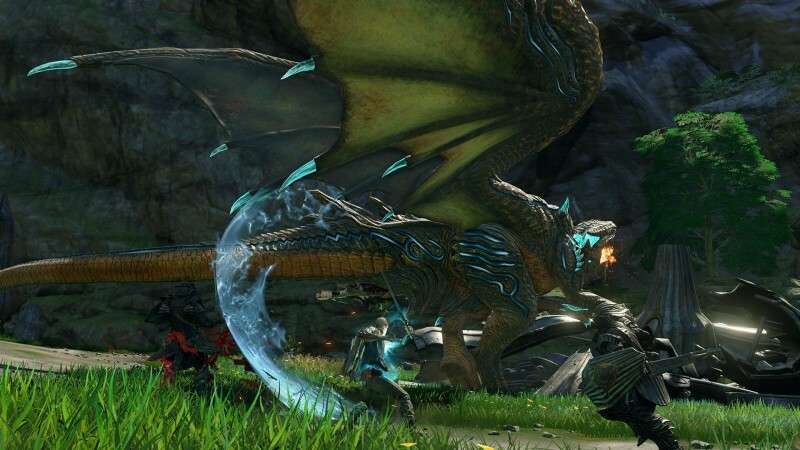 Scalebound should be no different. It follows Drew, a man from Earth who has been transported to a fantasy world called Draconis. Once there, he bonds with a dragon and the pair work together in combat. 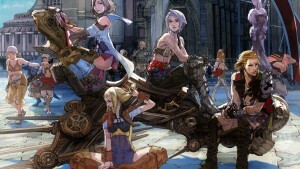 Here are the most interesting things we found out about Platinum Games' upcoming RPG. A big part of the game is building the relationship between Drew and his dragon, Thuban. Drew's arm has dragon scales on it, which symbolizes that he has already bonded with the dragon. This bond allows them to work together in battle, and they share a life source. 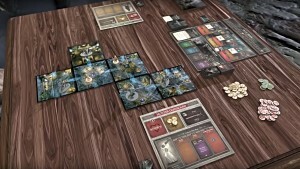 The player controls Drew, while the A.I. takes care of Thuban. However, that doesn't mean you don't have any say in Thuban's actions. You can issue simple commands, such as telling him who to target and when to attack or hold back. Your basic goal is to chain up combos with Thuban's help to unleash on foes. 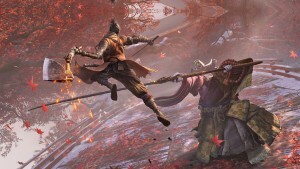 Drew uses various weapons, such as a sword, spear, and bow and arrow. A gauge at the bottom of the screen shows the weapon's durability, so you need to manage their usage. The world of Draconis is developed by an energy source called the pulse. This energy also fuels living things, meaning Drew – through his dragon arm – has pulse energy in him. 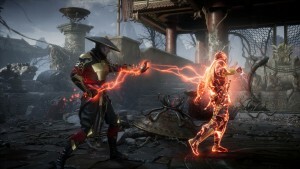 He can push pulse energy out of his arm to damage enemies. 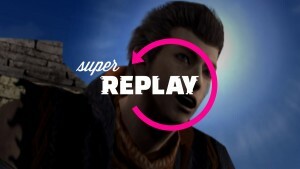 Drew doesn't just need to depend on his weaponry; he can use items such as stun mines to paralyze enemies temporarily. He can also use a hook shot to pull himself on top of the enemy to attack its weak points up close. Drew can also transform into a powered-up dragon form that allows him to deliver stronger attacks for a period of time. Once an enemy is defeated, Drew can use the power of the pulse to harvest the remains into gems. This is the in-game currency, which is used to purchase items to customize your dragon or buy items at shops. Be careful though, if you use Thuban's fire attack for the final blow, the corpses disintegrate – not allowing you to pick up any gems. This would be a good time to order him to stay back. Thuban can help outside of battle, too. 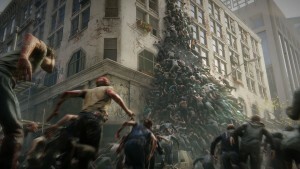 He can remove obstacles that Drew can't get around, such as a large tree trunk blocking his way. 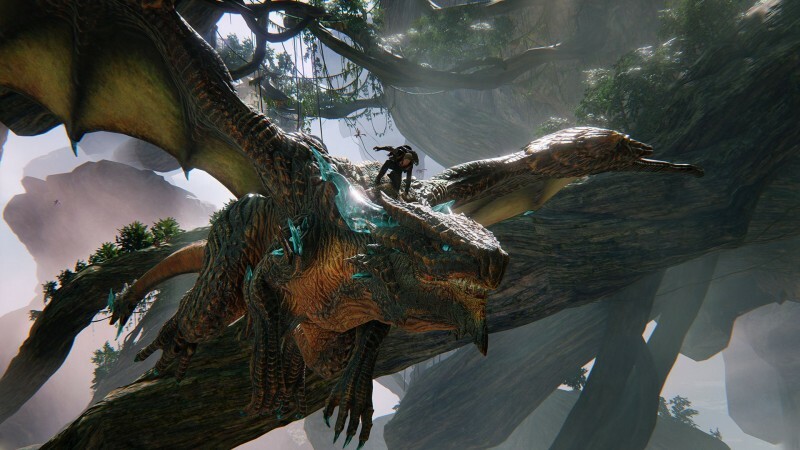 As shown off at the Microsoft press conference, Scalebound features four-player co-op. Platinum Games isn't ready to discuss it further than that though. 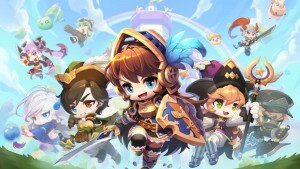 Some key features include customizing your dragon with different skins, armor, skills, and abilities; fighting using your favorite element; and controlling your dragon's evolution and life. 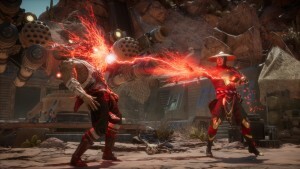 Details are scarce right now on these features, but from what we saw, the customization looks extensive, especially on how you build your characters. Those were the key takeaways from my Gamescom presentation of Scalebound. 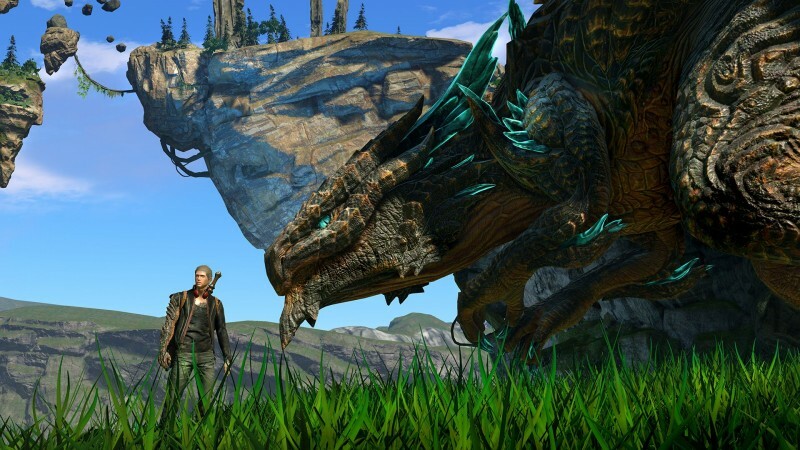 I wasn't sure what to think of Scalebound when I saw its trailer at Microsoft's press conference, but seeing it in action and finding out just how much there is to tinker with in terms of customization has me optimistic. I'm a little worried about Drew – he came off a bit annoying in the trailer. Hopefully, he dials it down a notch and the dialogue is better in other sequences. 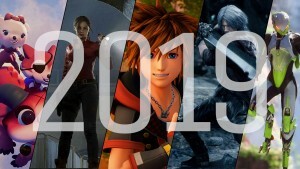 Nonetheless, I'm also hoping in the coming months Platinum shows off more of the world and discusses what the four-player co-op brings to the experience. 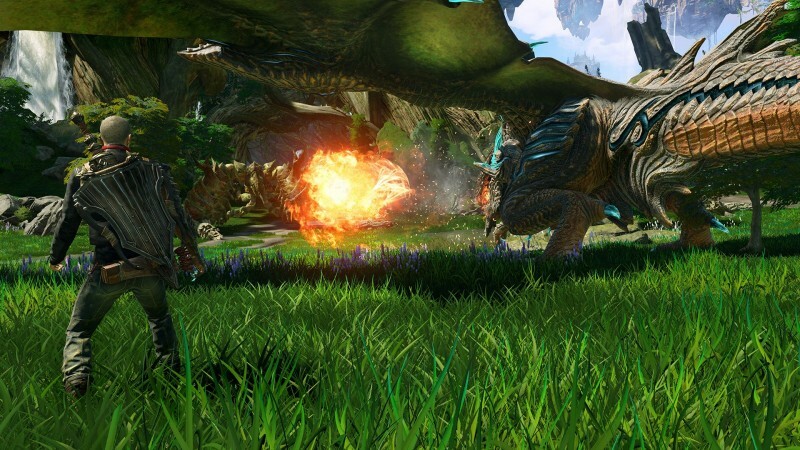 What do you think of Scalebound so far? 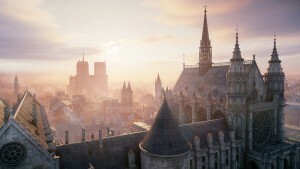 In case you missed it, check out the gameplay trailer below.